High head water pumps are essential equipment for irrigation, agricultural and industrial sectors and Goscor Power Products is your one-stop shop when looking for high head pumps for sale. The high volume high head water pumps that we offer can handle more resistance than normal pumps and are designed to be able to efficiently pump water at high heads. For more on our range of high head centrifugal pumps, call Goscor Power Products today on 087 806 6871\2 or request a water pump quote now. 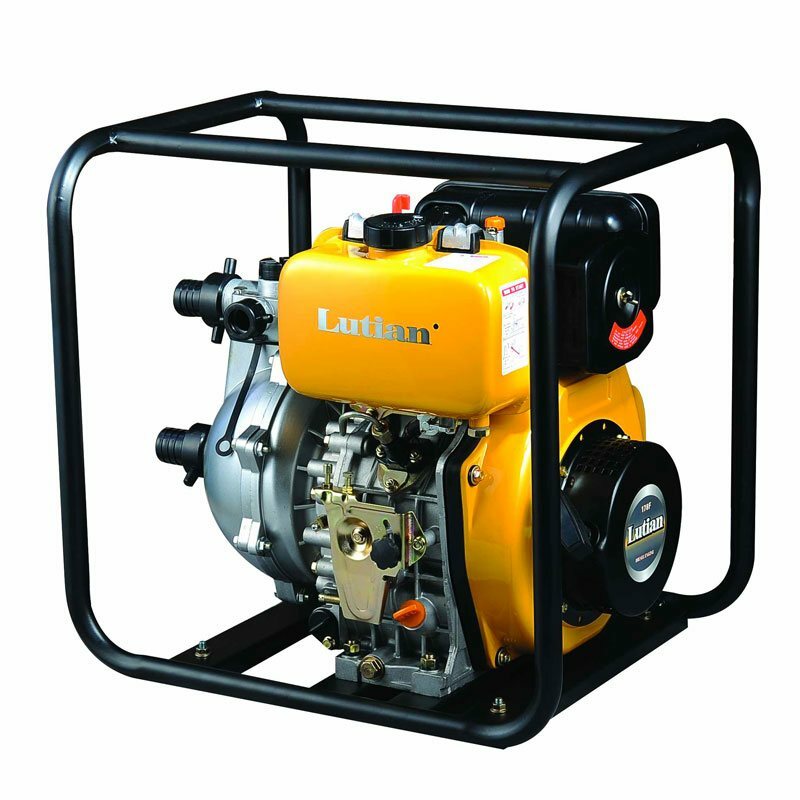 What is a high head water pump? A high head pump is designed with performance and efficiency in mind. Its main performance goal is to create high water pressure, which then enables water to be sucked out and pumped away over high heights and long distances. A high head or high-pressure pump has large impellers and a high rotational speed to enable it to pump water upwards, ensuring excellent performance. 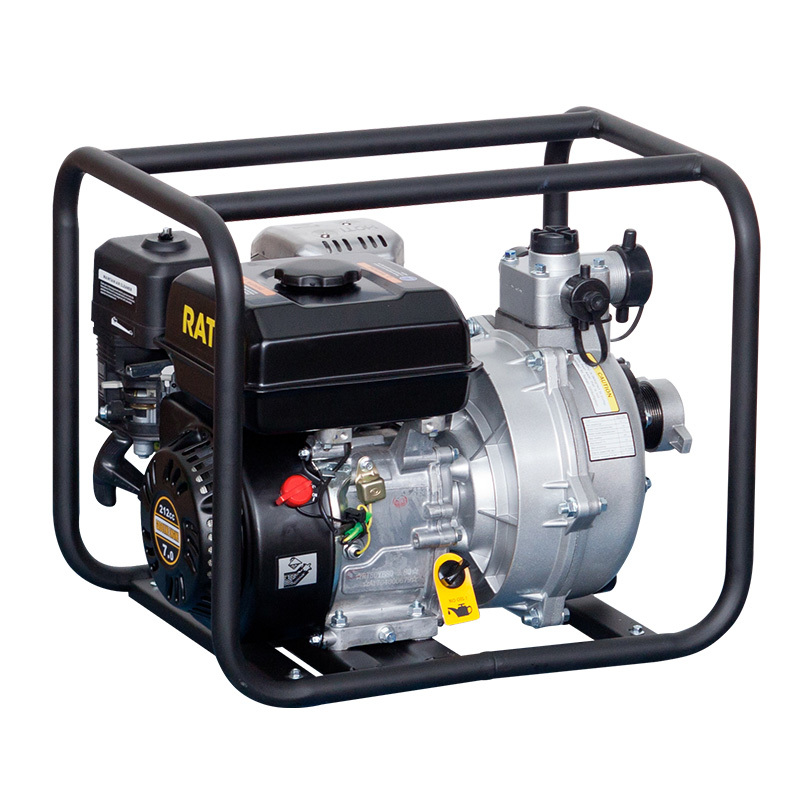 Goscor Power Products offers Rato petrol high head pumps. No matter what your high water pumping needs are, a professional consultant at Goscor Power Products will be able to suggest a product in our range that will be able to tackle the job you need it for. 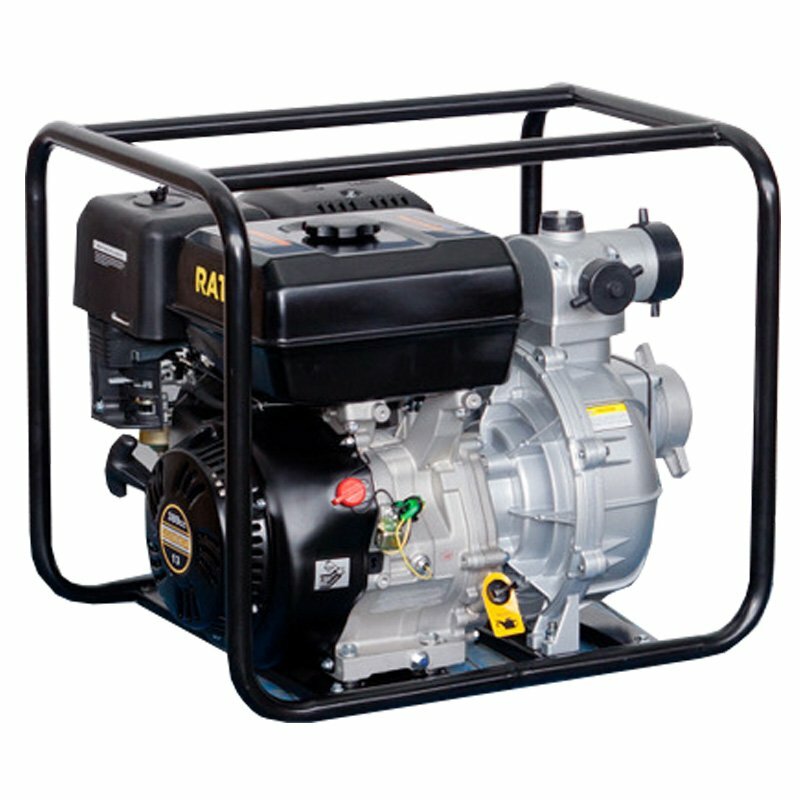 Check out the excellent features available in our range of high head water pumps. We can guarantee that our range will bring efficiency and high-quality to every work site. If you’re looking for the best pump for high head needs, the Goscor Power Products range of high head high flow pumps will be the solution to any job or application need. Check out the specification breakdown of our full range of high head water pumps now. We offer equipment for any industry including the mining, construction, industrial and agriculture sector and we understand what our clients want because we have been leading the pack for the past 30 years. Choose the leaders in construction equipment, a company you can trust. 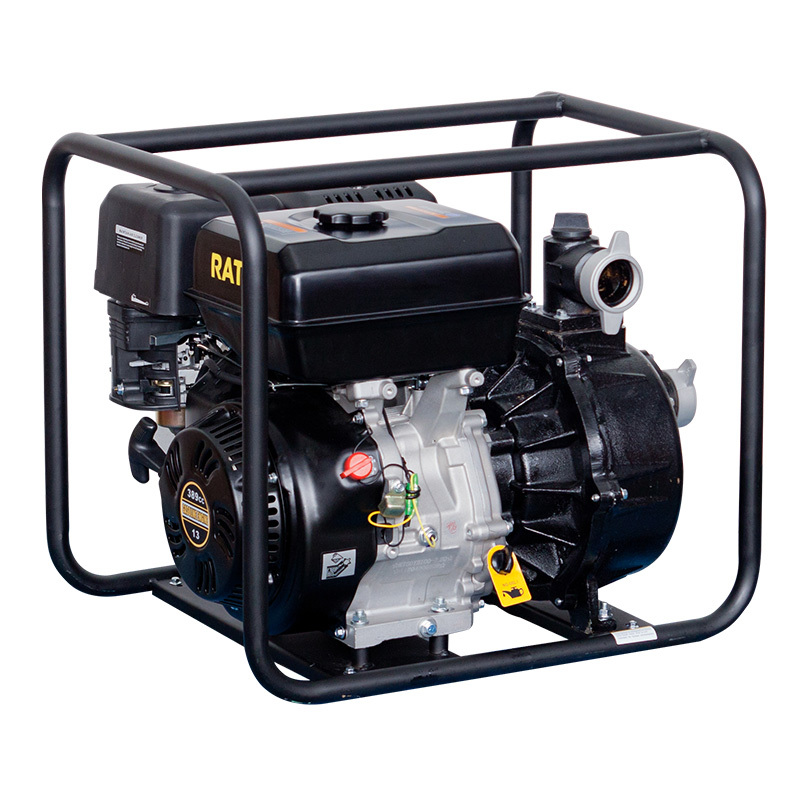 For more information on our high head water pump range or to request a water pump quote, contact us now.